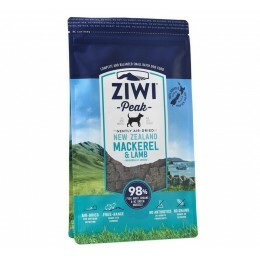 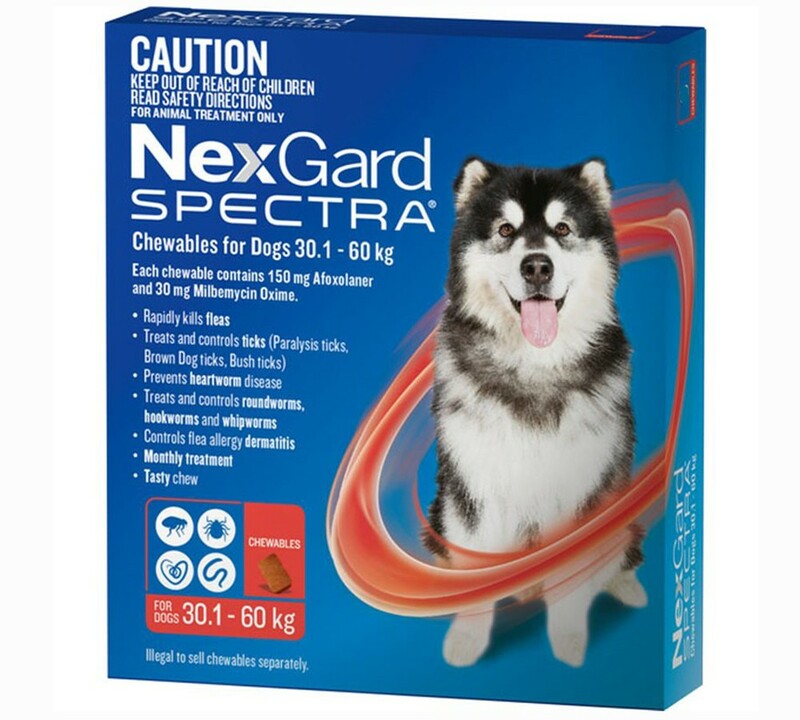 NexGard Spectra provides the MOST complete protection against fleas, ticks, heartworm and intestinal worms for a full month, in one beef flavoured tasty chew. 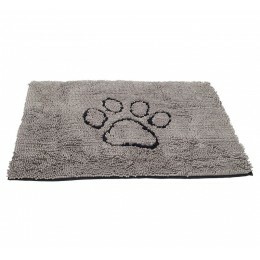 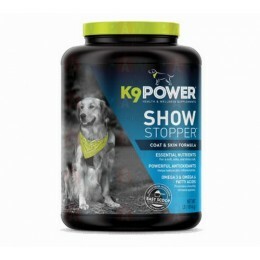 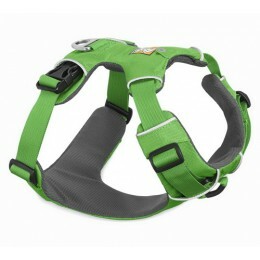 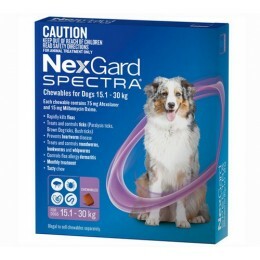 NexGard Spectra contains afoxolaner, providing excellent level of protection against fleas and ticks. 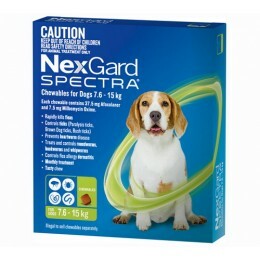 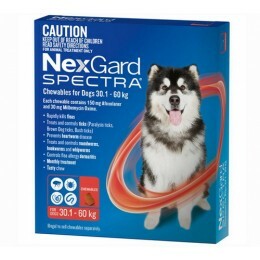 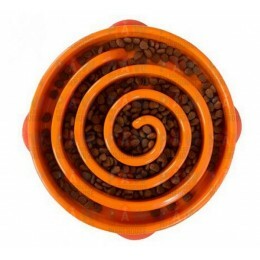 Additionally, NexGard Spectra contains the active ingredient milbemycin oxime, which provides protection against heartworm and intestinal worms, making it the most complete protection against fleas, ticks, heartworm and intestinal worms in just one tasty chew.